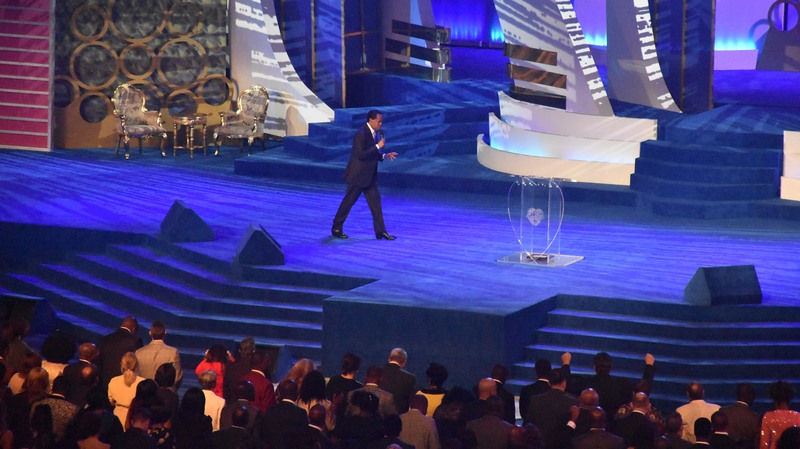 Thursday night at the IPPC was an extraordinary meeting with Pastor Chris. It was a call to action. We retreat too easily. You that’s a prince, feeling sorry for yourself? I left that class a long time ago… greater is He that’s in me… you can be a nice Christian and still go to hell based on your words. More reports on this extraordinary meeting will be coming soon. THIS IS THE TRUE GOSPEL, AM TRANSFORM TO ANOTHER LEVEL OF THINKING. GLORY BE INTO GOD.